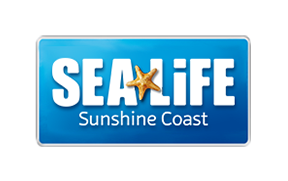 Can I bring a pet into SEA LIFE Sunshine Coast? Can I take a pushchair or buggy into SEA LIFE Sunshine Coast? Can I bring a camera into SEA LIFE Sunshine Coast?